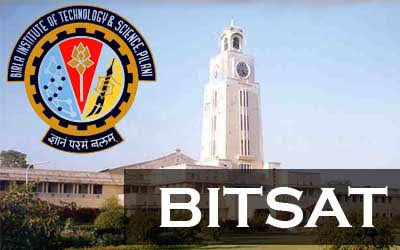 Every year, the Birla Institute of Technology & Science (BITS), Pilani, conducts BITSAT, a computer-based entrance examination to select candidates for its B.E., B.Pharm. & M.Sc. courses. This premier institute has branches in Hyderabad and Goa (as well as in Dubai); and thus, through its entrance exam, it chooses a sizeable number of students to pursue its various programs on offer. To be eligible for BITSAT, a candidate must have passed the XII examination of a 10+2 system from a recognized Board (or its equivalent), with Physics, Chemistry, and Mathematics; and should possess adequate proficiency in English. Students appearing in the XII exams in 2019 are also eligible to apply. 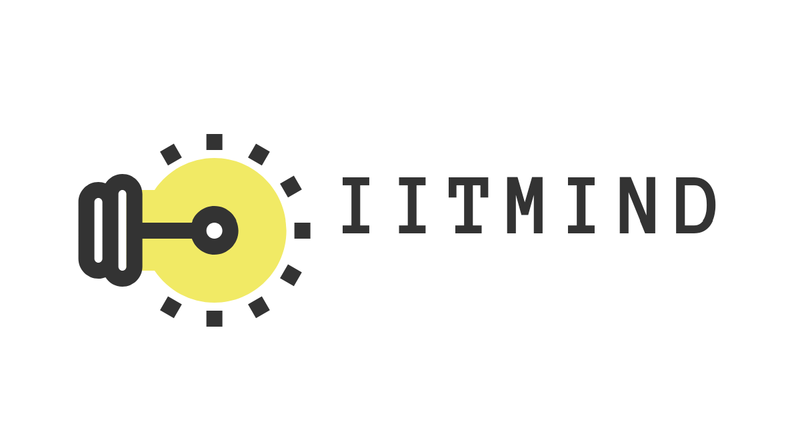 A candidate must have secured a minimum of 75% marks in Physics, Chemistry, and Mathematics (if he/she has opted for Mathematics in BITSAT) in XII; OR a minimum of 75% marks in Physics, Chemistry, and Biology (if he/she has opted for Biology in BITSAT - for the B. Pharm. program) in XII; with at least 60% marks each in Physics, Chemistry, and Mathematics/Biology. The syllabus of BITSAT comprises majorly Physics, Chemistry, Math (or Biology) and English & Logical Reasoning. Although at par with the NCERT syllabus, but the questions asked in the exam are a bit higher in level. 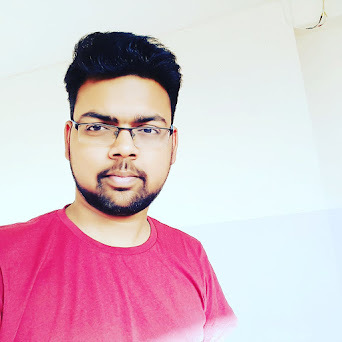 Units & Measurement, Newton's Laws of Motion, Work and Energy, Kinematics, Impulse and Momentum, Rotational Motion, Mechanics of Solids and Fluids, Gravitation, Waves, Oscillations, Electrostatics, Heat and Thermodynamics, etc. Grammar, Reading-Comprehension, Vocabulary, Composition, Verbal Reasoning, Nonverbal Reasoning, Detecting Missing Links, Following Directions, Classifying Words, etc. Algebra, Two-dimensional Coordinate Geometry, Differential Calculus, Trigonometry, Three-dimensional Coordinate Geometry, Integral Calculus, Probability, Ordinary Differential Equations, Statistics, Vectors, Mathematical Modeling and Linear Programming, etc. Diversity in Living World, Genetics and Evolution, Cell: The Unit of Life; Structure and Function, Structure and Function -Animals & Plants, Reproduction, Growth and Movement in Plants, Ecology and Environment, Reproduction and Development in Humans, Biotechnology and its Applications, Biology and Human Welfare, etc.